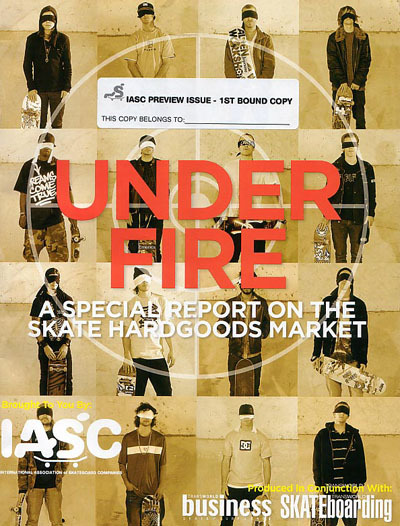 We’re really kind of over this whole issue, however, for those playing along at home, here is the latest: The website The Skateboard Industry has scanned and placed the entire ISAC Under Fire: A Special Report On the Skate Hardgoods Market on their website for easy online reading (for a sane overview read Johnny Schillereff’s interview). 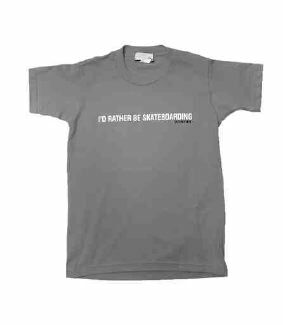 Also, for those interested in the history of the blank scare, RealSkate.com has directed Sack Forum readers to a 1994 document titled, Gentleman’s Agreement, which shows how this same problem was handled by many of the same players 13 years ago. Talk about living on a treadmill. 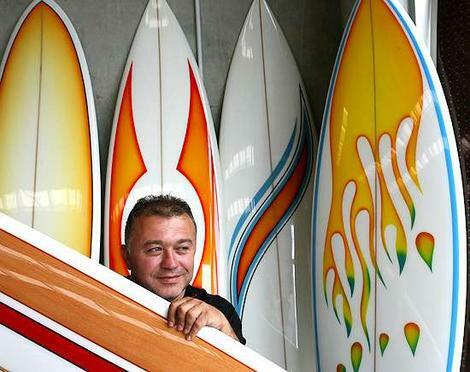 Apparently, less expensive surfboards manufactured in China and Thailand are showing up in Australia where they have reportedly taken over 40 to 50 percent of the board sales. While the trend is bad news for the Australian board-shaping industry, it is good news for bargain hunters. Mr Norris said computerised shaping technology used in Asia was bringing consistency and regularity to boards. He said while hand-shaped boards could be wonderful to ride, hand shapers also had bad days and could turn out poor boards. We knew that sooner or later Consolidated’s Birdo Guisinger would drop into the blank arcade and start screaming the truth at the top of his lungs. As usual, he gets directly to the bloody point. Hey, Shops. 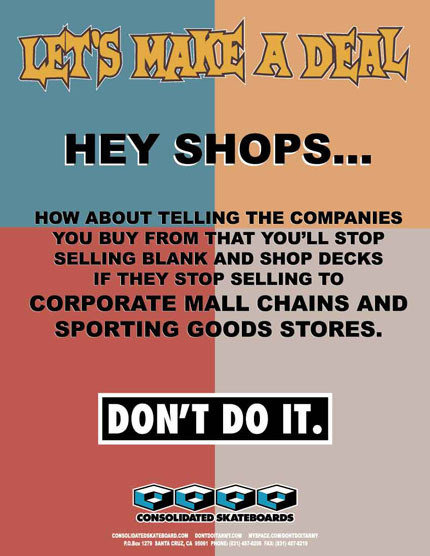 . . How about telling the companies you buy from that you’ll stop selling blank and shop decks if they stop selling to corporate mall chains and sporting goods stores. Whether you support skateboarding on a grass roots level by sponsoring/hosting local events. IE: contests, demos, skatepark fundraisers. . . Whether you support our brands in their entirety by carrying a balanced offering of all our products. . . Whether you choose to focus on supporting pro-branded products over blank and non-branded products. If core retailers meet these three requirements they’ll likely get pricing that’s nearly as good as the pricing Black Box gives CCS and Zumiez. The Associated Press is reporting that Tony Hawk has signed an exclusive deal with Kohl’s Corp. to sell footwear under his brand in all 800 of their really, really big-box stores. Apparently, Tony “provided inspiration” for the shoes, but Kohl’s actually designed them. “There are a lot of skate shoes out there that kids just can’t afford, and so in doing this, in going online and at Kohl’s, it makes it affordable for those kids and their parents,” Hawk said. See, it’s all about helping out the poor, disadvantaged kids. Thanks to a surge in late and post holiday shopping Zumiez finished December 2006 40 percent up over December 2005. The seller of equipment and clothing related primarily to skateboarding and snowboarding recorded net sales of $62.5 million in December, compared with $44.5 million in the last five weeks of 2005. The largest reason for the increase was their new stores which now total 236. But even in stores that were open for at least a year they were 11.5 percent up according to The Daily Herald.